Would you like to help out at SPES or attend a Field Trip with your child? and attend a Volunteer Training Session. 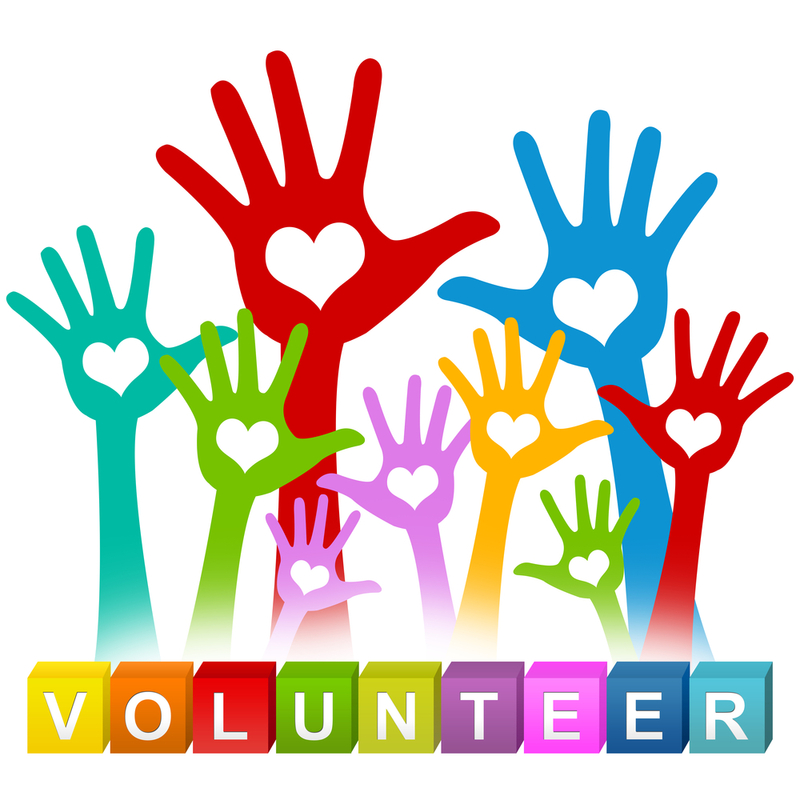 You may also complete the Volunteer Orientation online. See Ms. Ana or Ms. Kathy for details.